This week is already off to a good start for a few alternative cryptocurrencies. 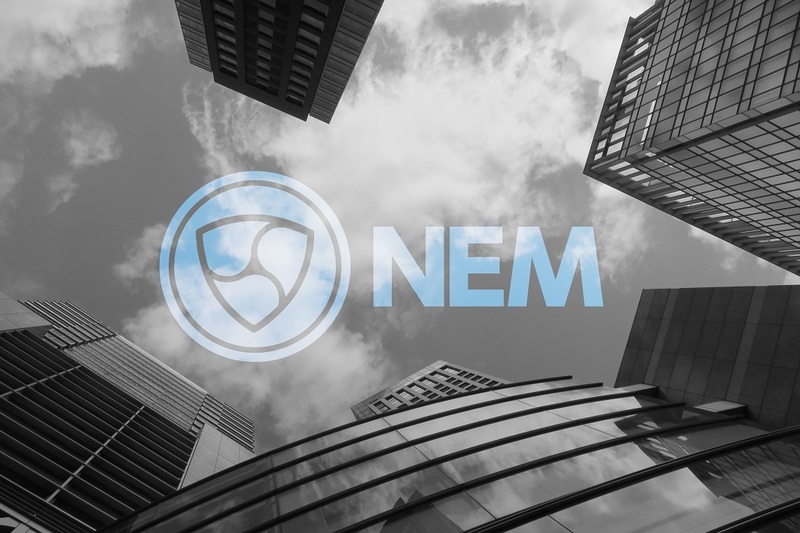 While most people have kept tabs on the top altcoins and some lower-cap altcoins, this week may very well be all about NEM. Its value has risen above $0.1 again, and it seems the trend is only gathering more momentum as time progresses. It doesn’t happen all that often most altcoins can still note gains when a new week comes around. The transition from the weekend into a new week is usually accompanied by a wave of red across all cryptocurrency markets. In the case of NEM, things are looking pretty solid right now, as its value has surpassed $0.1 again without too much resistance.